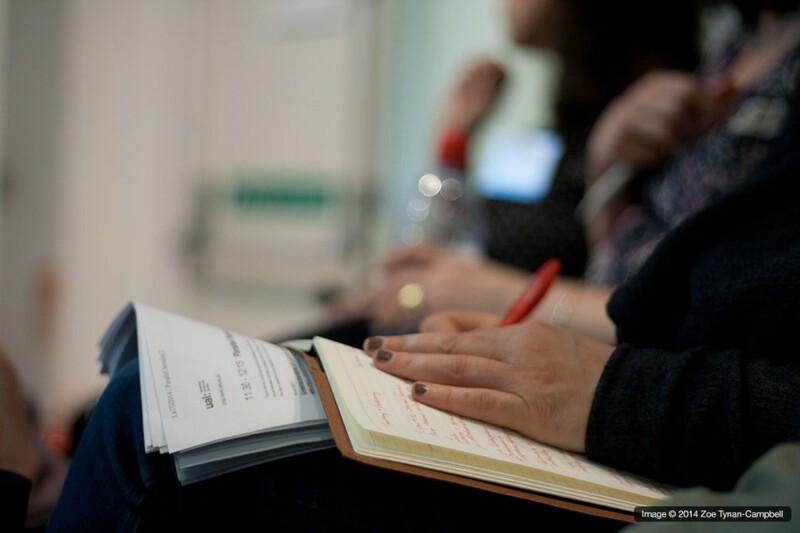 2015 Learning & Teaching Day – last chance to book! REGISTER NOW! All staff welcome. This year our Learning and Teaching day will explore how risk taking and innovation can improve learning and teaching at UAL. We are delighted to confirm a fantastic schedule of presentations from staff across UAL – from creative practice cycling tours to a mobile sustainable library to object-based learning, it promises to be a fascinating day. Our keynote speaker, Dr Mark Readman (Bournemouth University) will explore the notion of creativity, providing an overview of the key approaches to this most seductive and elusive concept. We will also be announcing this year’s inaugural Teaching Scholarship awards. The annual UAL Teaching Scholarship is a prestigious new award for academic and support staff who demonstrate excellence in teaching and support. There will be a cocktail reception at conference closing, 16:30. For full details visit the Learning and Teaching Day website. This entry was posted in News on January 7, 2015 by Teaching and Learning Exchange.